Hot dogs and hamburgers (or veggie burgers!) are the ultimate summertime food staples, so we all know from experience that these meaty delights can be messy. 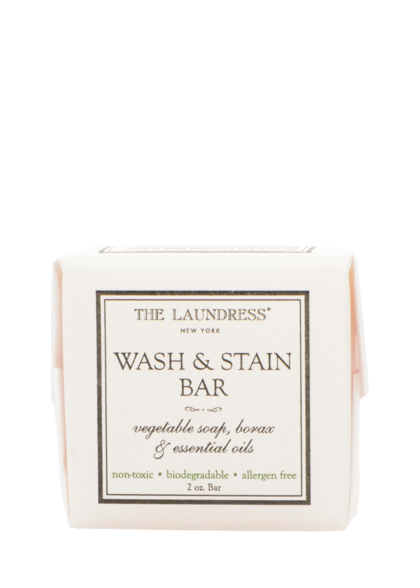 Enjoy a caution-free cookout and lather on the condiments, because The Laundress has the perfect remedy for these pesky stains. Ketchup stain spotted mid party – grab a Wash & Stain Bar, lather it with water, and work it into the stain to keep it from setting. A process so quick, you won’t be gone from the gathering for too long! 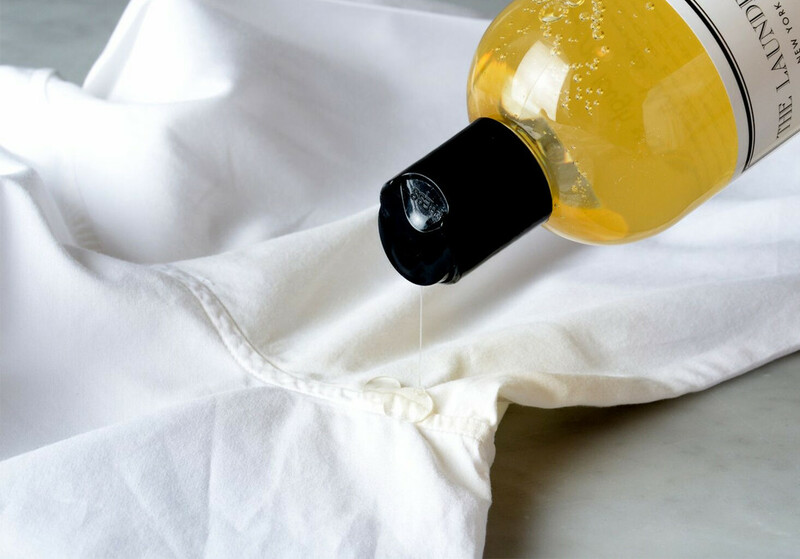 Once the party’s ended and you’re back at home, treat the spot by creating a paste of Stain Solution & All-Purpose Bleach Alternative and apply it directly to the fabric. Follow by pouring hot water onto the mixture to active the Bleach Alternative beads and soak in a bath of hot water for at least an hour. Stain still visible? It may take a few tries until it’s completely removed! 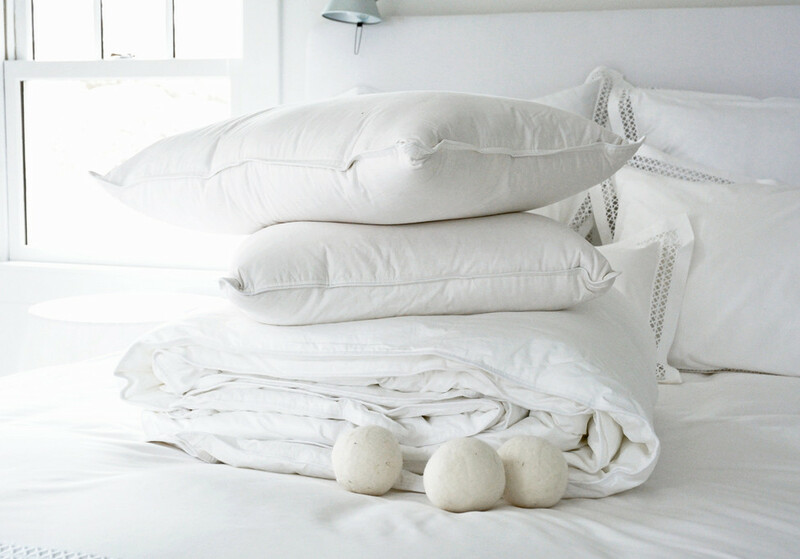 While this procedure is ideal for hardy textiles like cottons and canvas, use tepid water when treating delicates. 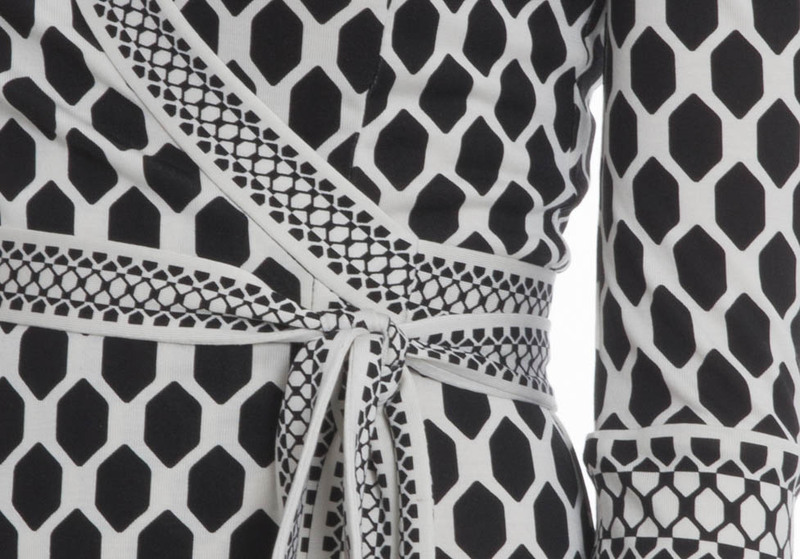 The All-Purpose Bleach Alternative should not be used on silks or woolens – for these fabrics, Stain Solution is sufficient. The longer the stain sits, the more difficult it is to lift! That’s why having a Wash & Stain Bar on hand to treat the stain upon occurrence is most effective.